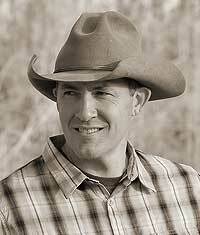 Jason grew up on a small farm in southern Idaho riding, training and drawing horses. 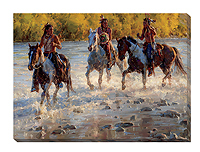 Western roots and artistic passion influenced his decision to complete undergraduate and master’s degrees in art at Utah State University and pursue art professionally. 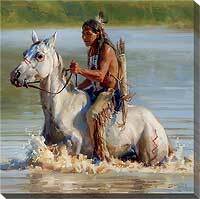 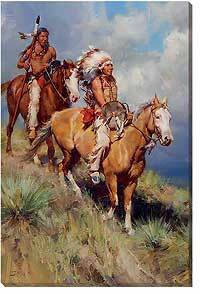 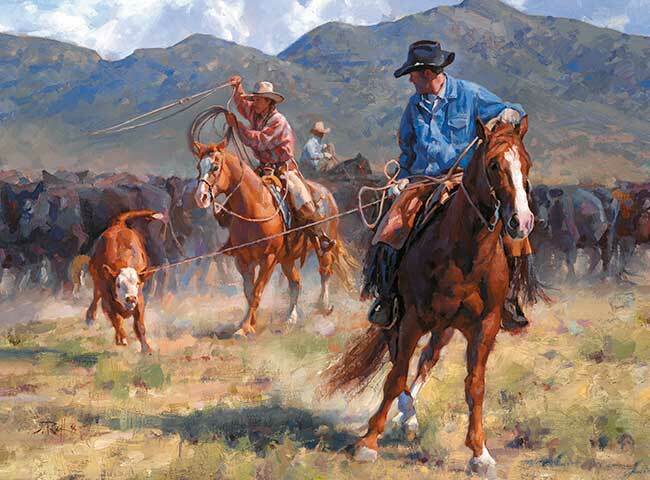 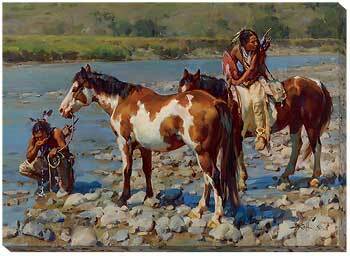 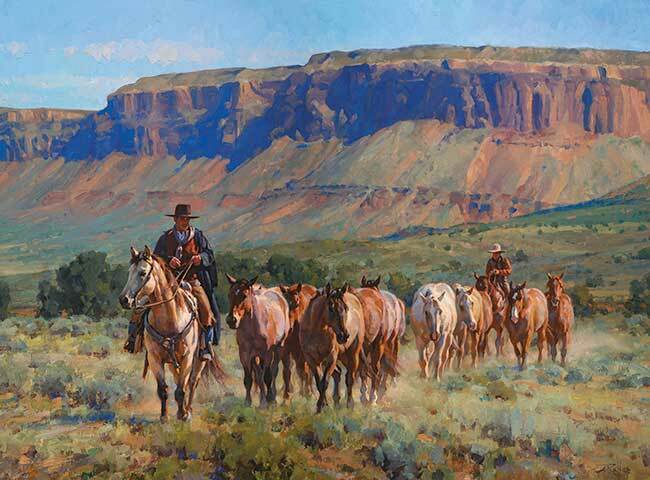 For eighteen years Jason has established himself in the western art market in many prestigious shows and galleries—winning awards, accolades and feature exposure in esteemed publications for his distinct depiction of western life. 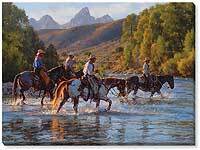 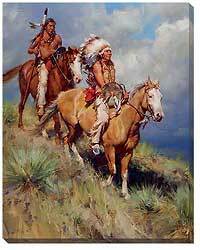 Richrides alongside cowboys working the corrals or packing through the mountains then combines experience, imagination and research to depict authenticity of the cowboy way. 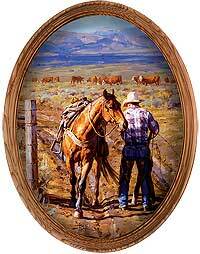 Jason and his wife Kari have three children and live in the Cache Valley area of northern Utah on a small horse ranch.